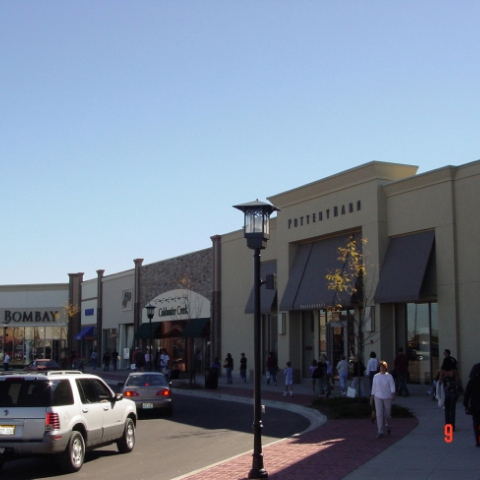 Algonquin Commons is located on busy Randall Road and enjoys a demographic profile similar to that of its sister center, Geneva Commons, which is located approximately 20 miles to the south. 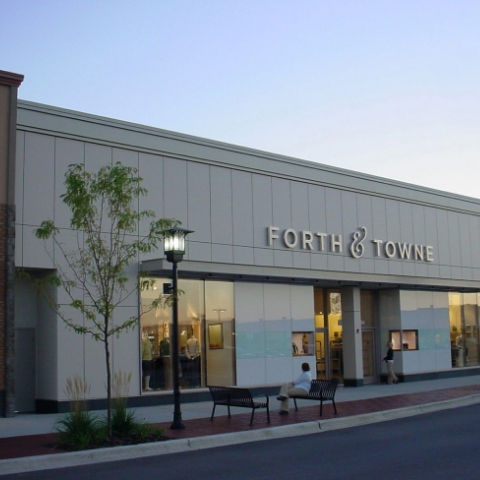 The center is surrounded by the high income and high growth markets of Algonquin, Elgin, Lake in the Hills and Crystal Lake. The tenant mix is similar to what you have come to expect from other Anderson Real Estate Lifestyle Center projects.